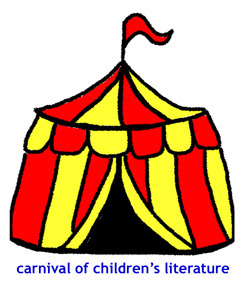 What an exciting adventure, my first ever hosting of the Kidlitosphere carnival of literature... really enjoyed reading all the posts, thank you so much to those of you who participated. I hope everyone enjoys browsing and discovering books, blogs, and bloggers they didn't know were out there. 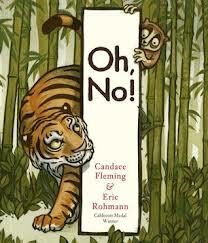 Stacey at Stacey Loscalzo writes briefly, but enthusiastically about Oh No! by Candace Fleming and illustrated by Eric Rohmann. She says that, despite an uninteresting cover, it’s a great picturebook, with great rhyme which begs rereading and lots of opportunities for prediction. It’s on my to buy list Stacey! 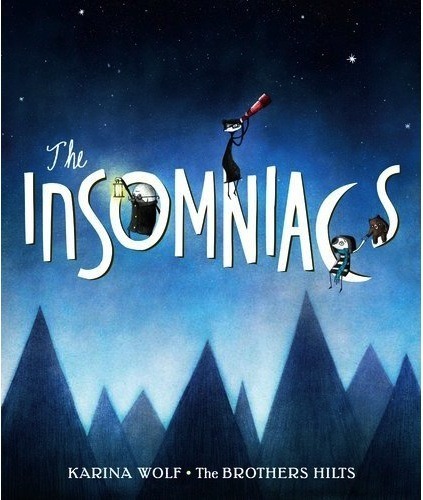 Julie at Instantly Interruptible tells us about The Insomniacs, by Karina Wolf and Illustrated by The Brothers Hilts. She writes that it is “so unusual that [she’s] not sure what to think about it.” It’s a great description, including information about both the visual and verbal narratives. Greatly looking forward to devouring it myself Julie, thanks for such a motivating post. 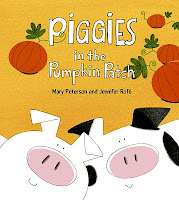 Darshana at Flowering Minds reviews Piggies in a Pumpkin Patch by Mary Peterson and Jennifer Rofe. A picturebook that delights in the fun little piglets have as they rush around a farm yard. Darshana gives us links to activity sheets, colouring pages and rhyming songs as well as highlighting how the peritextual features of the picturebook contribute to the narrative. Great post, thank you. Pat at Read Write, Repeat takes a look at the similarities between writing a good pop song and good picturebook! Very different approach to looking at something I treat with such reverence, but Pat makes some good (and entertaining) points and I love her ending… Thanks Pat (and I’ve also just ordered Cloe and the lion!). 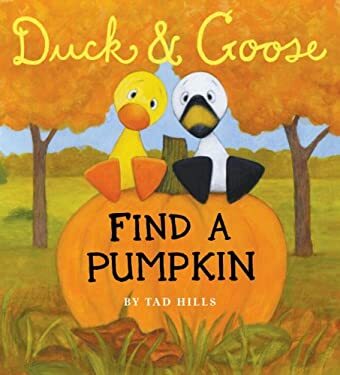 Jen at Jen Robinson's book page tells us about the perfect a board book for toddlers at fall, Duck and Goose, find a pumpkin, by Tad Hills. She not only gives us her opinion of the book but shares some of her daughter’s responses, which are always a nice addition to any review. Thanks Jen! 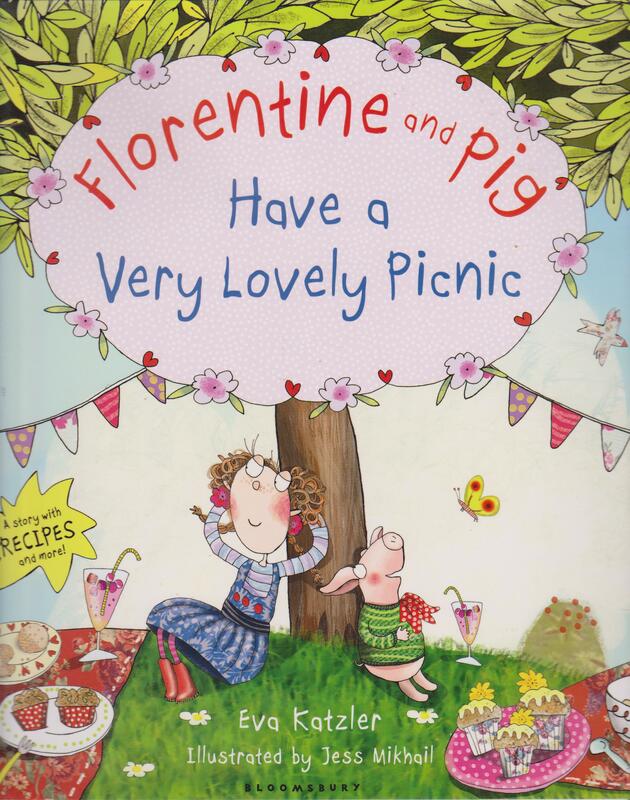 Susan at The Book Chook reviews Florentine and Pig Have a Very Lovely Picnic was written by Eva Katzler and illustrated by Jess Mikhail. Susan highlights how the author “encourages kids to explore the joy of making things, and of getting messy with it.” As well as applauding the recipes and a craft activities to facilitate follow up activities with parents. I also appreciated Susan’s note about the illustrator’s style, often overlooked when reviewing picturebooks, “The colours, patterns, details and borders are a real visual feast, providing so many opportunities for discovery and re-discovery.” Great review Susana, thanks! Sandie at Picturebooks in ELT shares one of her favourite picturebooks by Lane Smith, Grandpa Green. Sandie writes, "Deep sigh ... such a visually stimulating picturebook - it's been hailed as "lush and masterful" with "whimsical" illustrations. It is all of this and more. The words are minimal, saying just enough and the illustrations take us on our own personal journeys; our adult interpretations become parallel creations alongside those of grandpa's." A truely lovely picturebook, do check it out if you haven't already. 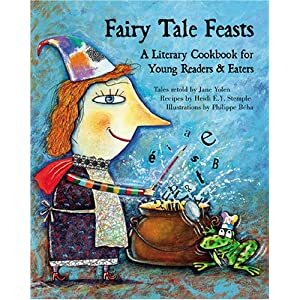 Maeve at Yellow Brick Reads gives us a rare literary a feast in her post called Children’s literature cook off! Beginning with The Famous Five’s ginger beer and Paddington’s marmalade sandwiches and hot cocoa she moves through stories we all know and love to compendiums of fairy food. Amazing… she even discovered that Nigella Lawson was into fairy food! Well done, Maeve! Gail at Original Content takes us on a trip to the country, a post for those of you who are Anne of Green Gables fans recounts a trip to The Lucy Maud Montgomery Museum, (photo on the left), which she has discovered is up for sale. Based on her travel journal notes from the visit, Gail describes the museum and its surrounds. Cool post Gail, and love the original photos, thanks! Jeanette at Speak Well Read Well describes her post like this, “This month we passed the eleventh anniversary of 9/11 and my thoughts turned back to that infamous day. The resulting racial tensions inspired me to write a story about friendship and understanding between cultures. My hope is that children (and all of us) can look beyond race and religion to see the possibilities for friendships.” The rope of friendship is Jeanette’s story. Thanks for sharing Jeanette. Renée at No Water River shares her first poem of September, "Apple Pie with Synonym”. Nice play with words there Renée. We are treated to Renée performing her poem and a nice list of activities including playing with words, cooking, arts and crafts and further reading. Interesting, thanks Renée! 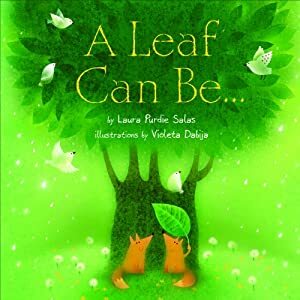 Anastasia at Book Talking minimally shares a poetry book by one of her former students, A leaf can be … by Laura Purdie Salas and illustrated by Violeta Dabija. Perfect for Autumn, I checked it out on Amazon and many of the reviews there highlight how beautiful the illustrations are, which sent me whizzing to the “Add to cart” button! April at Teaching Authors shares a poem and the background to the poem. A poem prompted by making a decision, a poem about changing sheets – brilliant April, thanks for sharing. 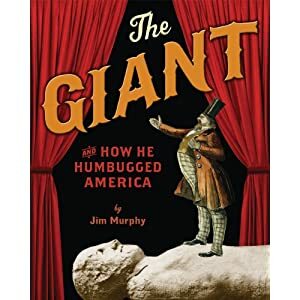 Lisa at Shelf-employed writes about The Giant and how he humbugged America by Jim Murphy. A non-fiction book about a giant swindle in 1869, which she describes as “Entertaining and impossible to put down, readers will be both impressed and appalled by the complex maneuvers of the hoax's mastermind. […] What better way to teach critical thinking than to pore through the anatomy of one of America's most famous hoaxes! ” I love it when someone is so evidently impressed by a book. Thanks Lisa. 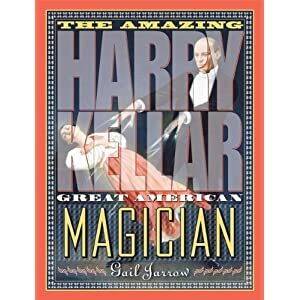 Margo at the Fourth Musketeer, reviews The Amazing Harry Kellar: Great American Magician, by Gail Jarrow, a new biography for young people of a famous American magician of yesteryear, Harry Kellar, largely forgotten except by those in the magic community. 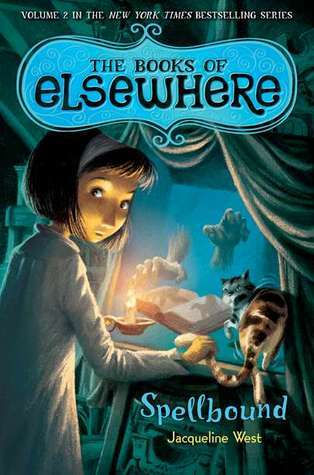 Margo writes, “It's a fascinating tale for anyone interested in magic or the performing arts, and beautifully designed to catch the eye of young readers. It's a terrific book for leisure reading for young people who prefer nonfiction, and also provides plenty of facts for school biography reports.” Thanks Margo, great review! Zoe at Playing by the book, moves over for a guest blogger, Alexandra Strick, specialist in the field of children’s books and disability. Her post is eye-opening and talks about how books can help to build on children’s increased awareness of disability following on from the Paralympics. Lots of tips for titles at a wide range of reading levels, from picturebooks to young adult novels as well as a good list of websites to look through. She writes, “I hope by exposing children to a range of really good inclusive books, we can help sustain the positive ‘Paralympic effect’ whilst also developing a better understanding of disability issues, and from an early age.” Great post, thanks to Zoe and to Alexandra. 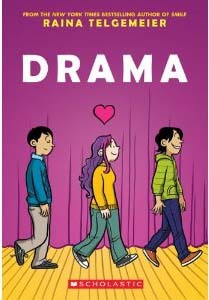 Mary Ann at Great Kid Books inerviewed graphic novelist Raina Telgemeier – She describes her post, “Several tween girls helped me develop these questions for Raina Telgemeier about her newest graphic novel DRAMA. These girls all loved, loved, loved SMILE and asked such honest, heartfelt questions. 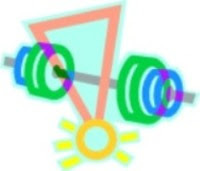 Raina's answers are full of life and honesty, shedding light on her passion as a creative artist and storyteller.” Great post Mary and an author illustrator I’m not familiar with - enjoyed checking out her website and activities. 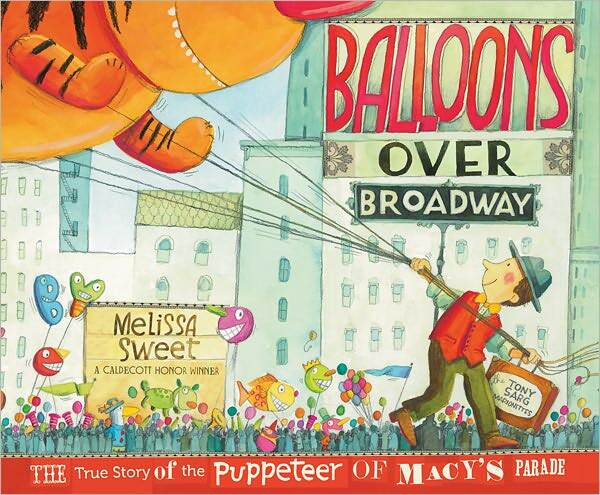 Amy at Delightful Children’s Books interviews Melissa Sweet, author and illustrator of Balloons over Broadway. Amy’s interview attempts to understand how Melissa became interested in Tony Sarg, an American puppeteer, who designed the first balloon puppets that float in Macy’s Thanksgiving Day Parade. This was a lesson in American culture for me – I had not heard of Macy’s Thanksgiving Day Parade let alone Tony Sarg! It was also an introduction to a fascinating author illustrator. 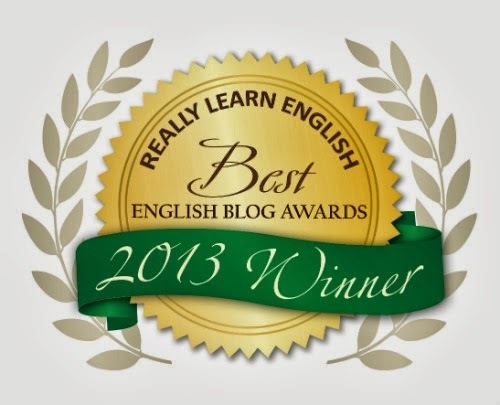 Many thanks Amy, really enjoyed your post. 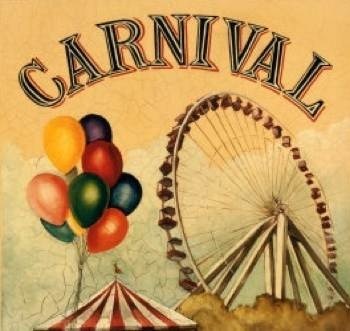 What a beautiful carnival you've put together! So much to savor and enjoy. Thank you! Thanks for hosting the carnival this month, Sandie! It looks great! Thanks for hosting, Sandie. What a nice, well-organized carnival. I'm so impressed that you found something to say yourself about all of the posts. wow, great carnival. i learned a new vocab word too "peritextual". thanks! Thank you, Sandie. Beautifully done! It strikes me yet again how useful these carnivals are. Not just a celebration of kid lit, although of course they are. But a quick and easy way for book buyers to find a range of quality reading material for kids. I love the clear, easy-to-read layout of your blog. Thanks for pulling together this terrific carnival, and for including our blog in it. love these great books - and some new blogs for me to read, too!